 The newly-appointed Cabinet Secretary for Justice, Humza Yousaf, visited Al-Maktoum College of Higher Education today (Monday, July 2). 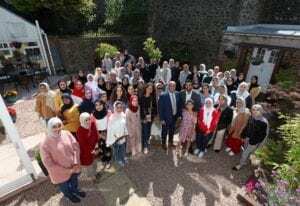 He met the 72 overseas female students from 17 different institutions taking part in the College Summer School programme, now in its third week. College Secretary, Dr Abi Abubaker, said: “We were so pleased to welcome the new Justice Secretary, especially as he has a busy schedule. “The Summer School students, the biggest group we’ve had on the programme, certainly enjoyed hearing about his experiences and asking him a range of questions. The students come from Abu Dhabi University; Abu Dhabi Police College; American University in Dubai; American University of Sharjah; British University in Dubai; Cairo University; College of Islamic and Arabic Studies; Emirates National Oil Company; University of Fujairah; Hamdan Bin Mohammed Smart University; Hamdan Bin Rashid Al Maktoum Award for Distinguished Academic Performance; Higher Colleges of Technology; University of Malaya; Paris-Sorbonne Abu Dhabi University; University of Sharjah; UAE University and Zayed University. Picture shows: Al-Maktoum College Secretary, Dr Abi Abubaker (left) with Justice Secretary, Humza Yousaf and Summer School students at the College campus.